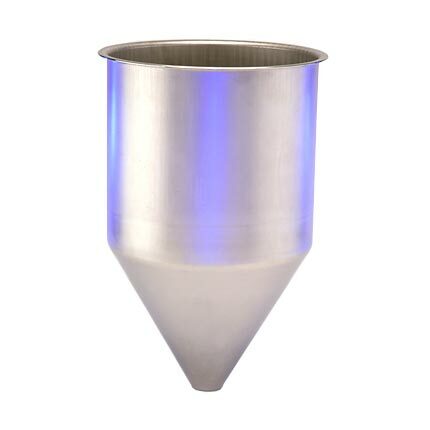 TMS flanged cups are deep drawn, providing you with a seamless stainless steel part that can be used for motor shrouds, enclosures, lids, storage containers and more. The elimination of seam welds reduces the issues common with welded containers like leaks and corrosion. 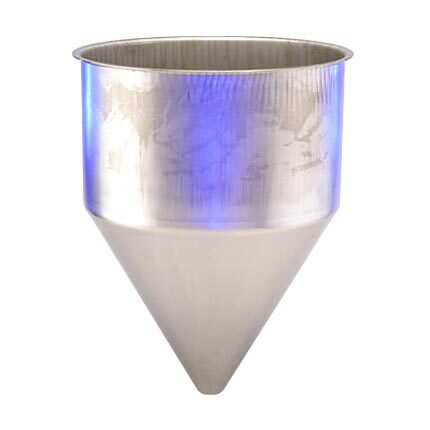 If you’re not sure what to get, we can build to print or customize your cup with holes, fittings, welding and finishes. 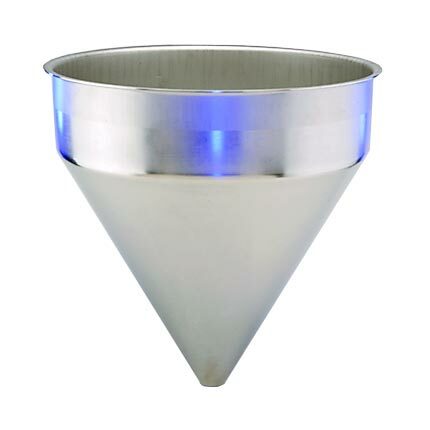 TMS can customize your cup in-house, or work with your fabricator of choice. 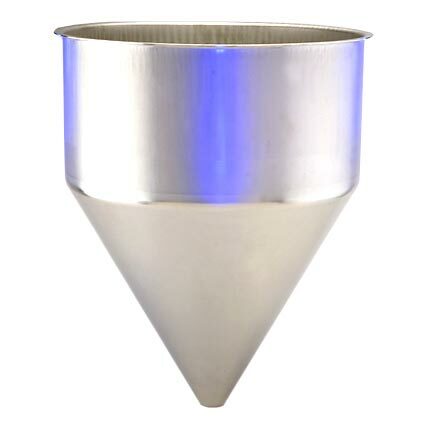 Our deep drawn cups can also be paired with a matching TMS flat, domed or beaded lid. 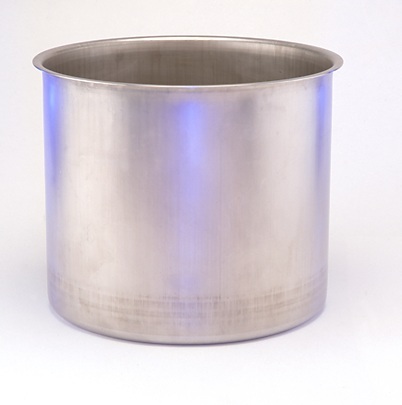 Common markets for deep drawn cups are: food manufacturing, hospitality, architecture and automotive.At TMS, we strive to get you exactly what you want. Large quantities of deep drawn products can be easily manufactured, meaning rapid cycles. Lower cycle times per piece than metal spinning and welding operations. Monolithic parts can be formed from a single piece of sheet or plate material. Rather uniform material thickness can be achieved in stainless steel shapes.